Stockholm is the capital of Sweden. Like Venedig and St Petersburg there is plenty of water and bridges around the city. The population in Stockholm are approximately 800 000 but when counting in cities like Solna and Sundbyberg which are within the metro area the population is north of 1 million. Stockholm is known for hosting the Nobel Award Ceremony and the Vasa Museum. 2012-2013 Stockholm also hosted the World Championship of Hockey together with Helsinki. The finals were held in Stockholm during 2013 and Helsinki the year before. The biggest sport event in Stockholm however was the Summer Olympic Games 1912. There is a lot of things to see in Stockholm. 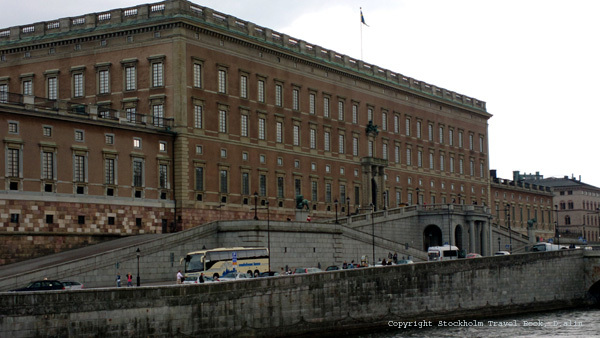 One of the most popular attractions are the Royal Palace which is the official residence of the Swedish Royal familiy. Another of the most popular attractions are the Vasa Museum, a museum containing the warship Vasa that sank on her maiden voyage 1628. A walk in the Old Town is more or less compulsory and we should not forget the newly opened Abba Museum. For the younger audience there is the open-air museum and zoo Skansen, the amusement park Gröna Lund and the fantasy fairy tale house Junibacken. All within a convient walking distance from each other. 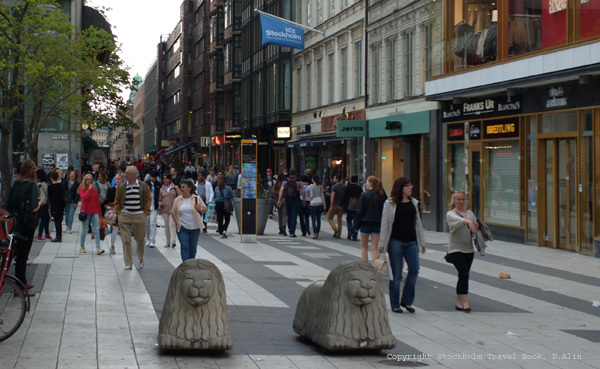 Stockholm is also a popular city for shopping. Shopping malls like NK and Gallerian as well as the Drottninggatan street are popular places for shopping among tourists coming to see Stockholm.